Can boys join the Black Tutu Squad? YES! We would love to have some male dancers. 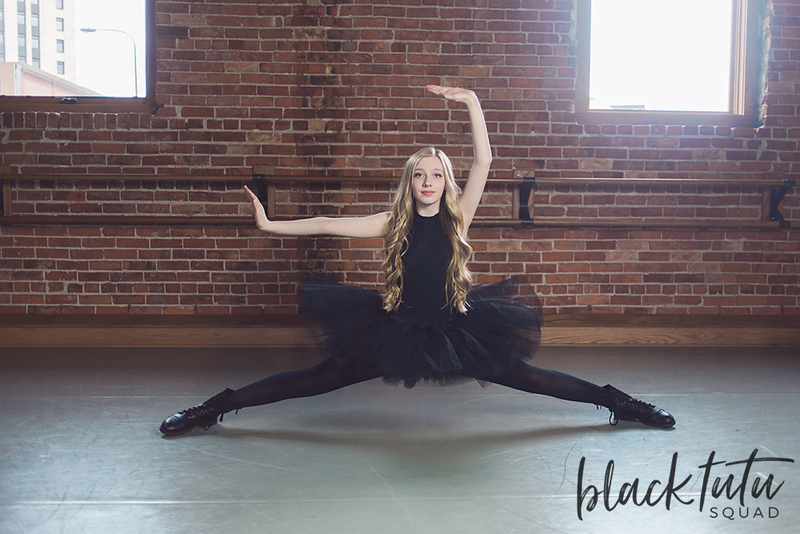 Originally I was inspired by a black tutu to create something new for the dancers in the area…hence the Black Tutu Squad name. You don’t have to wear a black tutu to become part of our squad…of course, I could envision some fun shoot ideas WITH a tutu. I am open to amending our name if needed. Brainstorm away! Do I have to love ballet to join the squad? We love all forms of dance. You can rock some hip hop style with a black tutu and combat boots. You can go barefoot and find your inner modern dancer. BTS is geared towards middle school and high school students who dance at all of the various studios in the area. I’m not flexible, can I still join and will my photos be amazing? I hear you! I was never the most flexible and had to work hard to get what limited flexibility that I had. There are so many amazing poses to show off your skills that don’t include your leg by your nose. I don’t have pointe shoes and I notice your dancers often wear them. Pointe shoes are not a requirement to dance in front of my camera! You be you! I have an idea…can I share it with you? YES! I would love to hear your ideas. 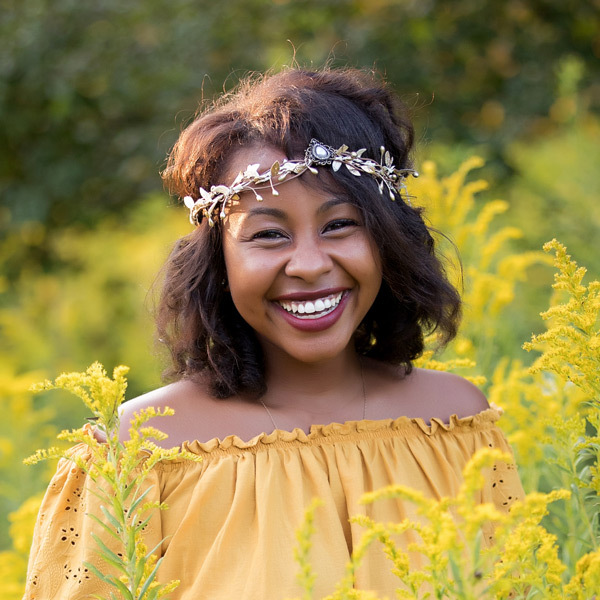 I ask for input from my squad on our various sessions…if you have an idea for a theme or location or pose, I am all ears! This project is about all of us coming together. Will the shoots in season 2 be the same as season 1? No. We will work on a plan for our shoots together. That means that your input will help shape the look of our sessions. Will we do a shoot in our BTS apparel? Probably. Will we shoot at some of the same locations? Maybe. Will we try to recreate every shoot from last year? Nope. Click here to read more about the Black Tutu Squad. Have more questions? Contact me today! Head over to IG to see peeks from session, behind the scenes, and a little more about me!